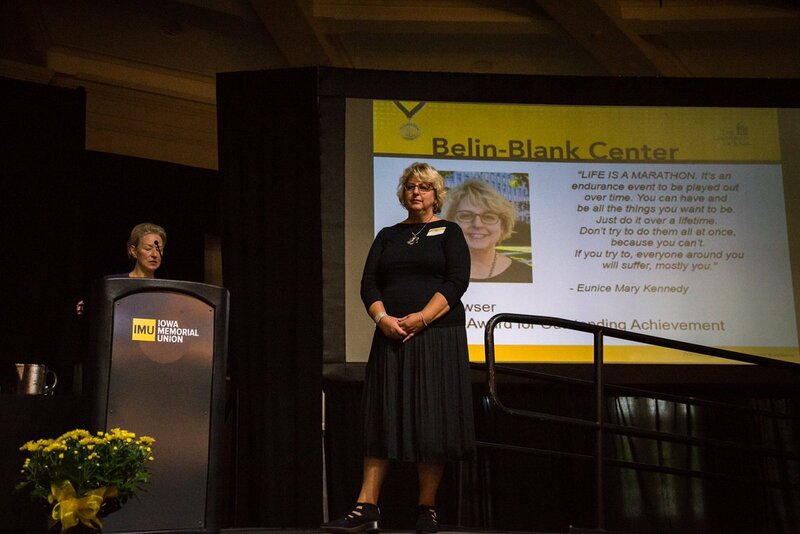 Jane Clowser, ADM High School’s current art teacher, and last year’s gifted and talented education (GATE) teacher was recognized at the University of Iowa’s Belin-Blank Center with the Educator Award for Outstanding Achievement. This year’s ceremony was held on Sunday, September 30, 2018, in the Main Lounge of the University of Iowa’s Memorial Union. The event is an opportunity to celebrate students who have received special recognition at the Belin-Blank Center, along with their honored teachers. Over the last five years, Jane has worked with Belin Blank to offer students STEM opportunities in school as well as opportunities on the University of Iowa campus. 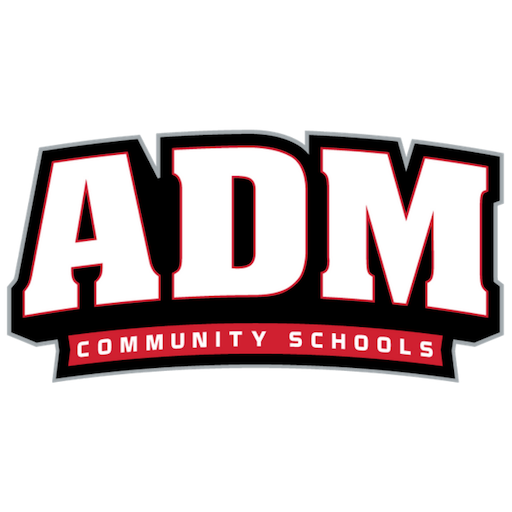 The opportunities included art, performance art, global studies, math, innovation, science, and early entrance to college.